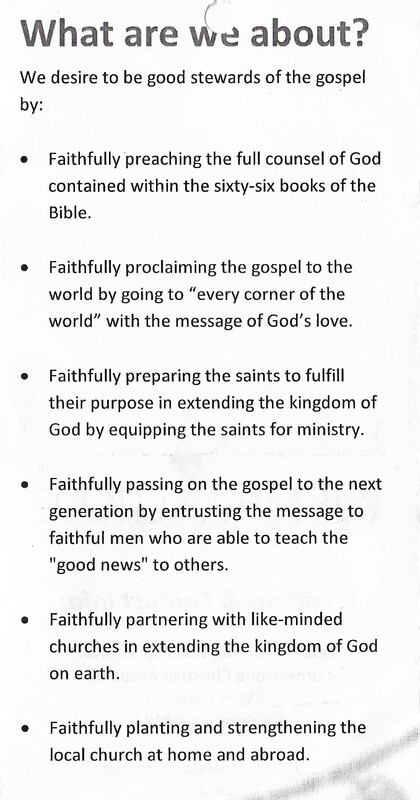 My wife was going through some old papers and found some information about new membership at Kishwaukee Bible Church (KBC), which we now attend. This was from 2012. I felt it was worth sharing as a reminder of what the core essence of church formation is all about. The following pictures are scans of some brochures. They include, Who are we? What are we about? What do we believe? 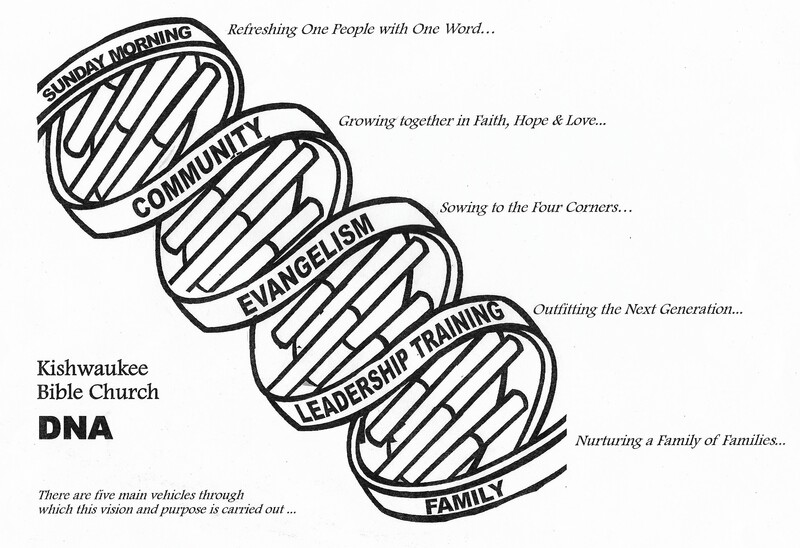 And the DNA of the church. I hope this is edifying to those who are involved in church planting. Tags: church planting, what is church, what is the church all about?